NordiTube is a certified WinCan professionell partner and provides software solutions for data acquisition for sewer inspections as well as network information systems, GIS data and test programs. Our many years of experience in innovative solutions enable us an opptimal support for our customers. NordiTube is WinCan Partner for more than 10 years. 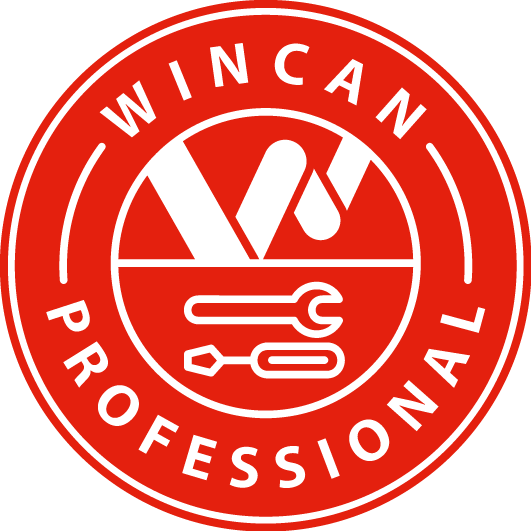 WinCan reports combine tabular data, schematics, graphs and images so you can drill down quickly to specific problem areas. 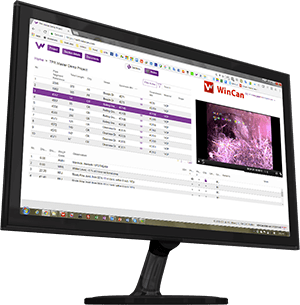 Within WinCan’s report generator, easy-to-use filter and query tools let you assemble complex data sets, and customizable templates ensure your deliverables. WinCan offers a variety of options for your team.